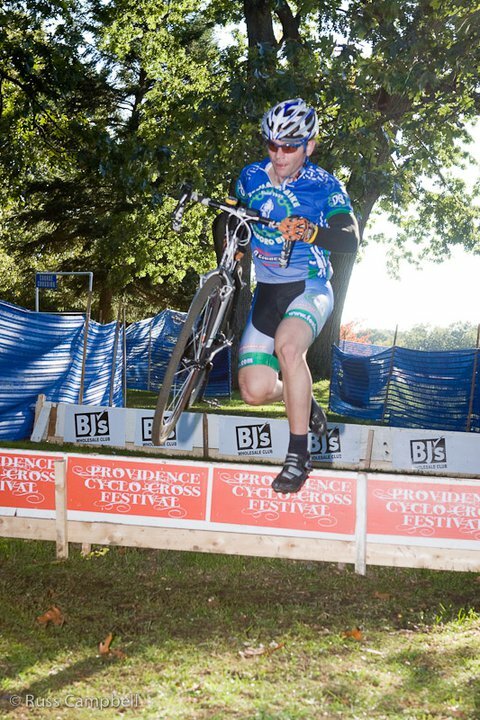 When I mention that I race Cyclocross , most folks look at me with a quizzical look on their face. Many say “that’s like mountain biking right” ? Umm..well.. I then spend the next couple of minutes trying to explain the ins and outs of what I feel to be the most fun you can have racing your bike. Looking for great way to boost your fitness and keep things rolling into the winter ? Look no further than cyclocross.. The video below comes via YouTube and gives the general idea of what the idea of Cyclocross is , yes it’s a race but it is so much more ! Don’t let the title of the video scare you , for us “CXers” it is meant as an hour of pure twisted fun ! Give “Cross” a try and you will not regret it. You can use your existing mountain bike or hybrid if you don’t want to drop any $$ on a new bike to start. When you get the bug to get more “into” the great world of CX we can help you with the basics and more. We have a good selection of cyclocross bikes and gear to get you set up as well as an experienced racer on hand to help answer your questions. Hey ladies! We now have ladies specific cyclocross bikes available for ya!